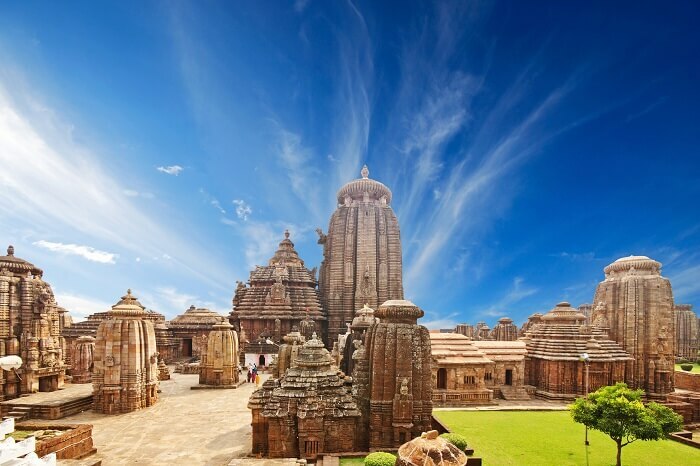 Odisha, formerly known as Orissa, is a heritage & culturally enriching state in East India. The long list of beaches, biosphere reserves, temples, museums, and other tourist places in Odisha make the state a must-visit destination. This coastal state offers marvelous architectural wonders of forts & temples and natural beauty of sun kissed beaches and serene lakes. The most famous and the largest coastal lagoon of India and the second largest lagoon in the World. 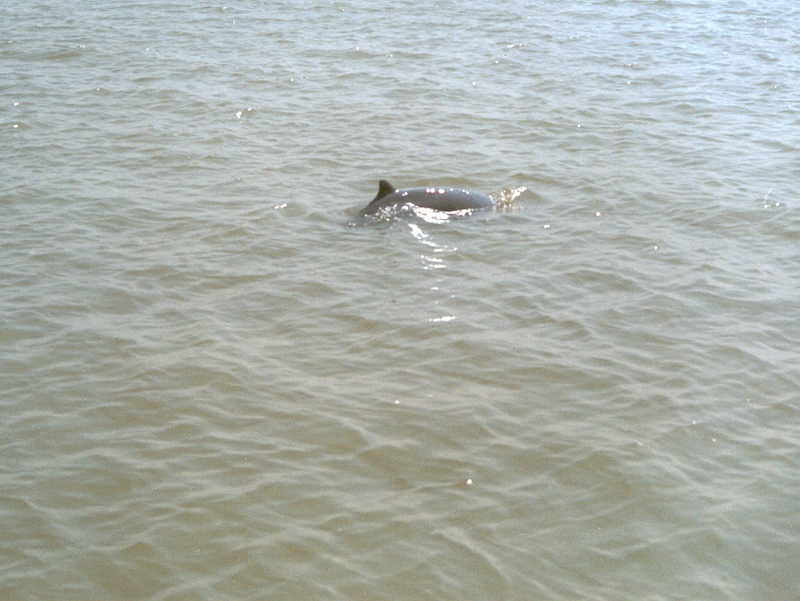 Chilika Lake is the brackish water lagoon and home of migratory birds and rare and endangered Irrawaddy Dolphins, Satapada is known as the Dolphin Sanctuary, located near to Puri. 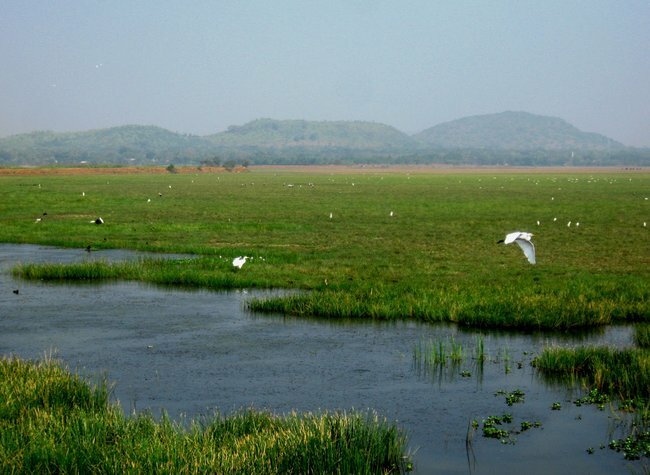 Other lakes of Orissa includes Ansupa Lake a freshwater lake in Cuttack, Kanjia lake and Chilika Lake.. The amazing and most famous national park of Odisha is an elephant reserve,located in the Mayurbhanj district. Simlipal National Park is home to 99 Royal Bengal Tigers,432 Wild Indian elephants, Gaurs-Indian Bisons and Chausingha. Simlipal elephant reserve is declared as one of the fifteen biospheres of India. 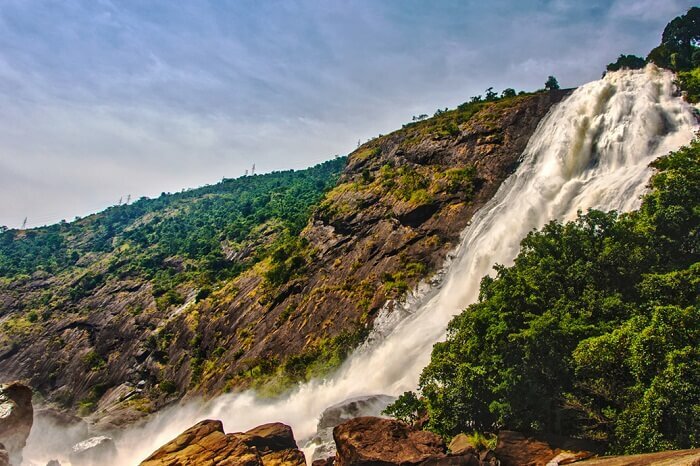 The Barehipani Falls is the tallest waterfall of the state and listed 3rd amongst the top 10 highest waterfalls of India with total height 399 metres (1,309 ft). 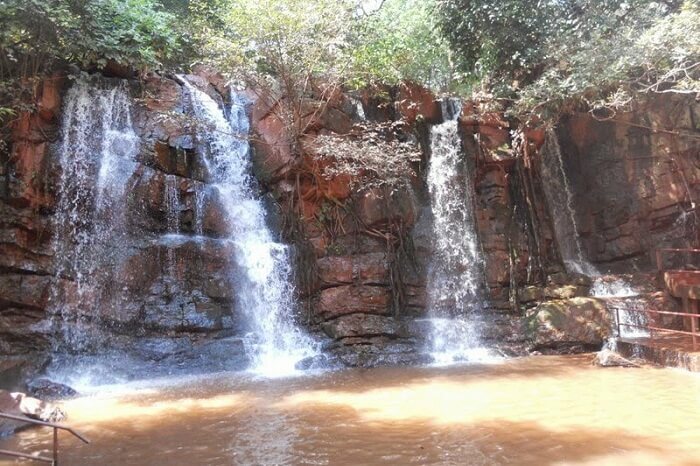 Barehipani Waterfalls located in the deep forest of Simlipal National Park in Mayurbhanj and Joranda Falls is located close to it. Khandadhar Falls of Sundagarh is another most famous waterfall of the state and 12th highest waterfall in India. 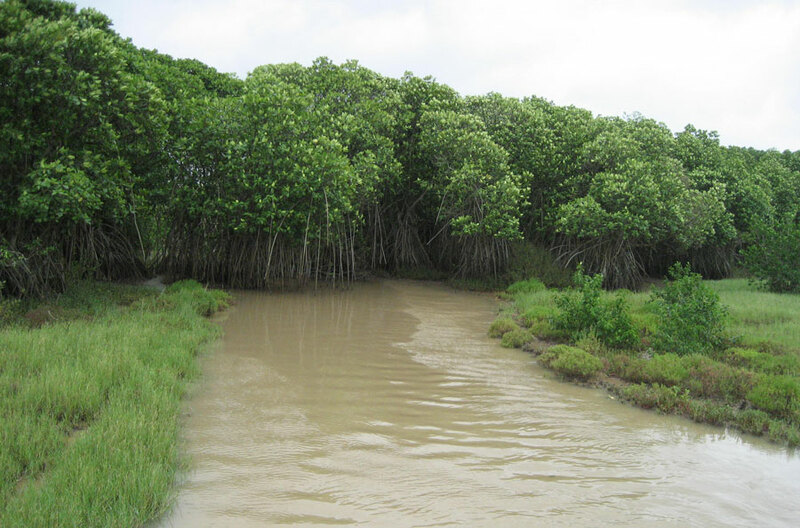 Bhitarkanika Mangroves is one of the largest ramsar sites in India,created by river delta of the Brahmani and Baitarani rivers in Bhitarkanika National Park. 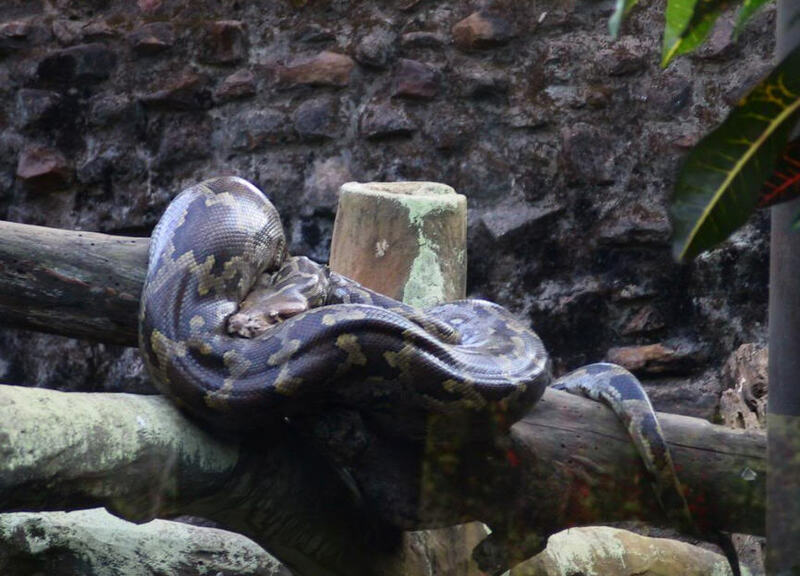 The Bhitarkanika Mangrove is a mangrove swamp and home to the endangered Saltwater Crocodile,Indian python,White Crocodile,King Cobra and many other species of flora and fauna. The Udayagiri and Khandagiri Caves are natural and partly artificial caves, located in the city of Bhubaneswar in Odisha. 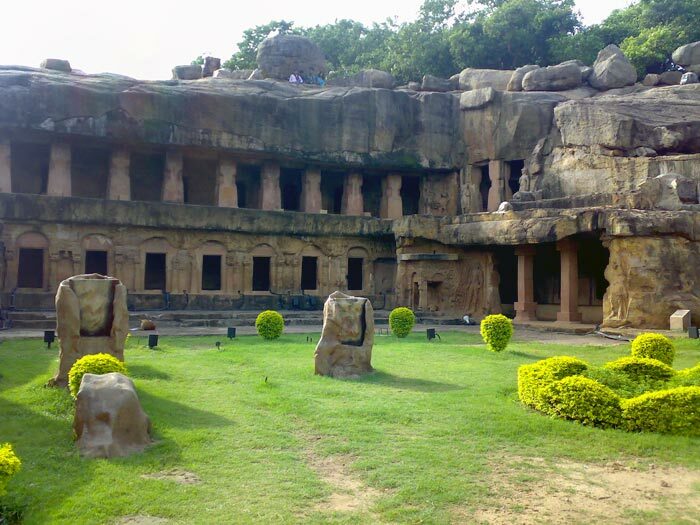 Udayagiri and Khandagiri has 18 and 15 caves,Ranigumpha is the most important cave among this group of caves in Udayagiri which is a double storey monastery. Dhauli Giri is a historically and an important centre of Buddhist activities near Bhubaneswar city,on the banks of the river Daya. 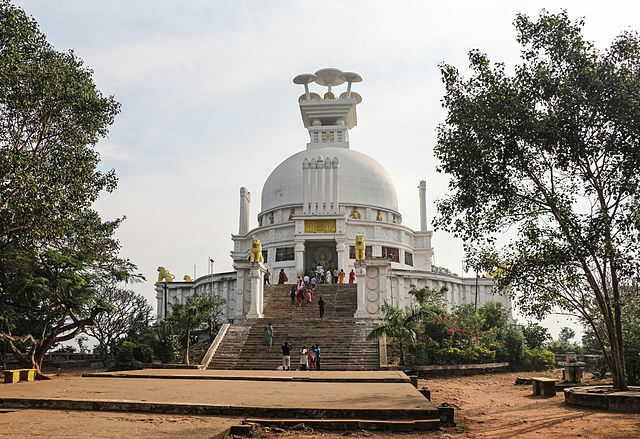 Shanti Stupa of Dhauligiri has major Edicts of great Ashoka, white peace pagoda, Buddha statue and an ancient Shiva temple. 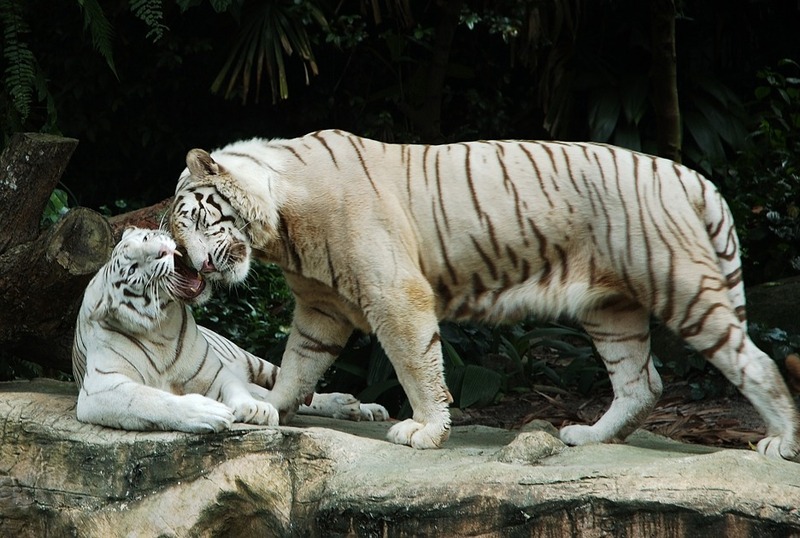 The zoo and botanical garden is one of the major tourists attraction of Orissa and known for its beauty of forest and wild animals such as rare Asiatic lions,three Indian crocodilians,big rock Python and the most famous White tigers. 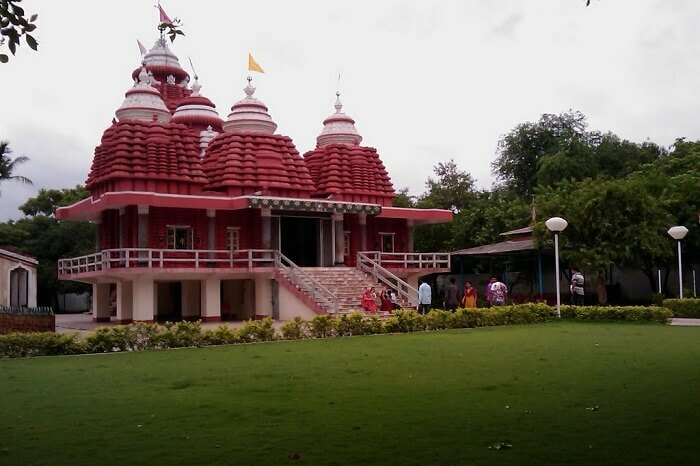 Known as the Temple City of India, Bhubaneswar is among the best tourist places to visit in Odisha. It is a classic example of history, heritage, and urbanisation. 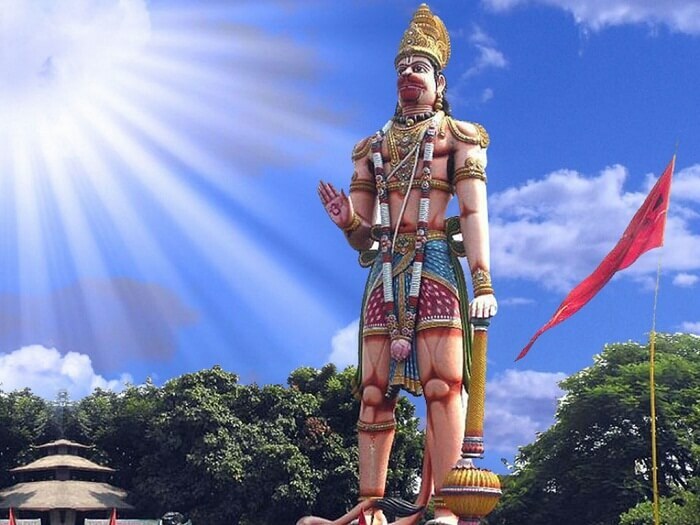 The place has marvelous temples showcasing amazing artwork, wildlife sanctuaries, and exhilarating caves. 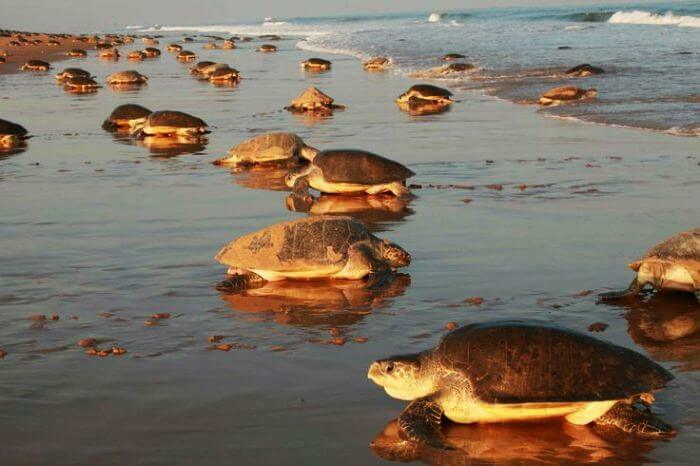 If you are planning to visit Odisha for a relaxing vacation by the sea, Puri is the place to be. Ranked among the top tourist places in Odisha, Puri is known for its sun kissed beaches, age-old temples, and local bustling markets that tempt tourists round the year. It is also among the original Char Dhams that hold significance in the Hindu religion. 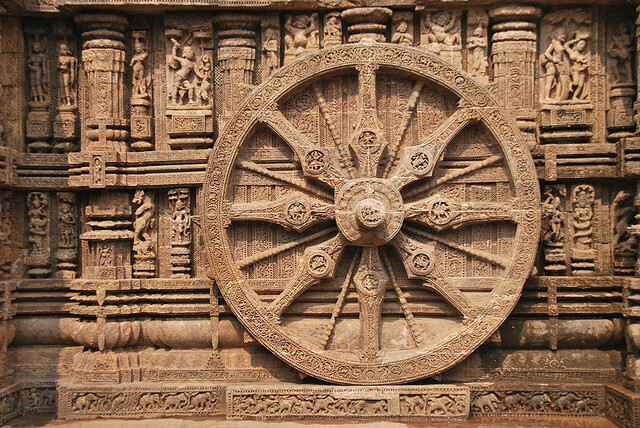 Konark is a hub of ancient art and sculpture. The carvings of the Konark Sun Temple, one of the seven wonders of India, attract large flocks of tourists throughout the year. Along with the marvelous temples, the city has a serene beach and an engrossing archaeological museum to explore. 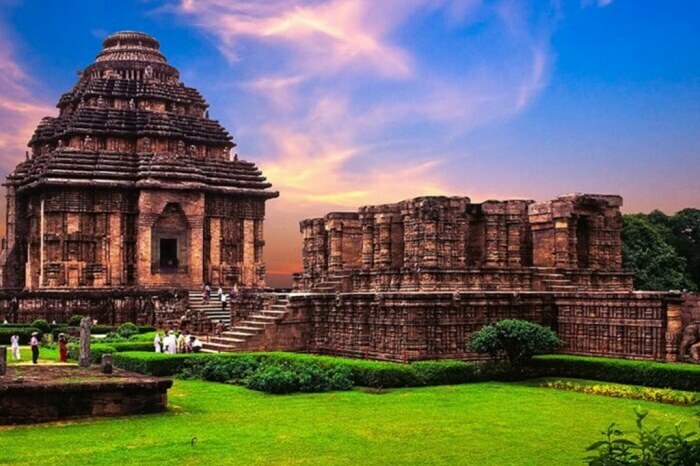 Discovering the finest art work & sculptures of the Konark Sun Temple is surely one of the primary reasons to visit Odisha, especially for the art lovers. 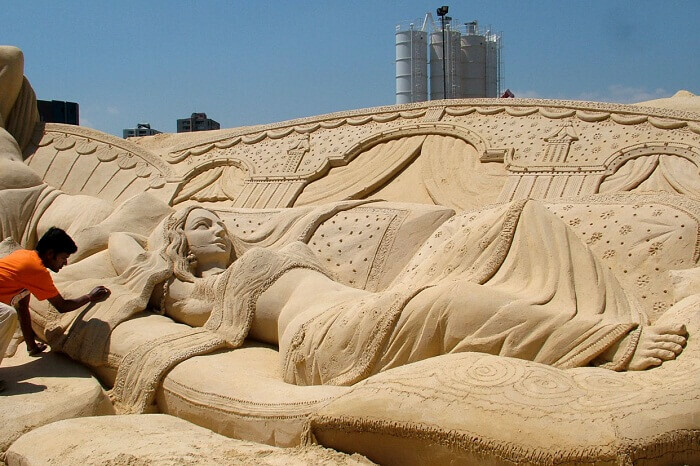 Cuttack is one of the vintage cities and popular tourist places in Orissa. The business capital of the state is known for many ancient pilgrim centres, forts, museums, lakes, and islands. Moreover this place also boasts of local handicrafts. 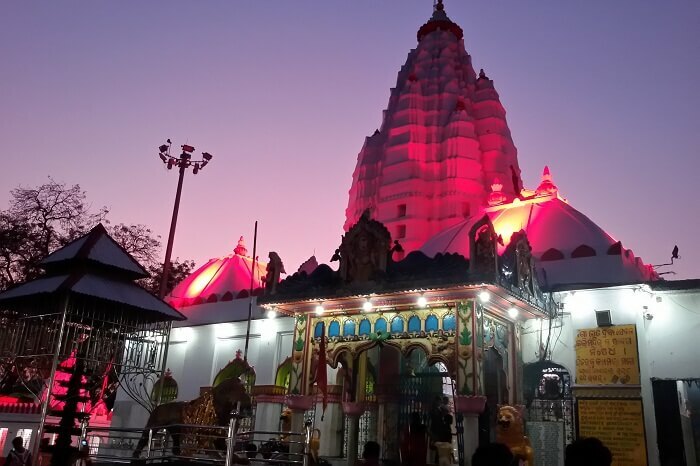 Bargarh is one of the less popular tourist destinations of Odisha. However, the amazing century old temples and the surrounding scenic beauty makes it a must-visit destination. The place has a mythological significance as Gandhamadan Parvat, which finds a mention in the Hindu epic of Ramayana, is located here. Key attractions: Chal Dhar Waterfall, Gandhamadan, Papanga Hills and Temples of Nrusinghanath and Kedarnath. Jeypore is one of the delightful tourist places in Odisha for the nature lovers. It is known for offering spellbinding views of rocky outcrops, picturesque waterfalls, and lush green biosphere reserves. Deomali, the highest peak of the state, is another popular picnic spot is Odisha that is located not very far from Jeypore. 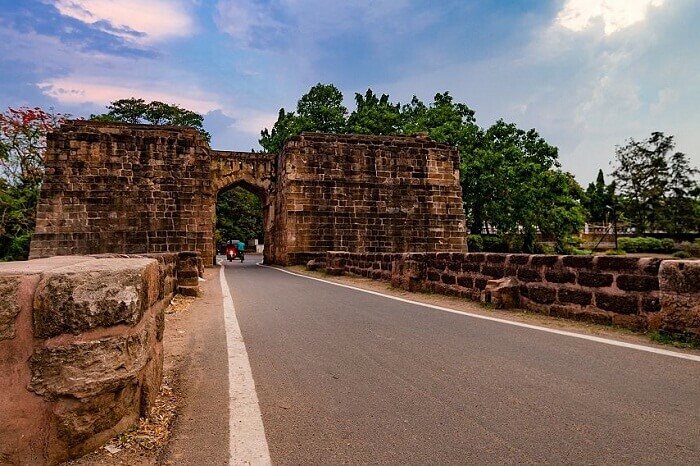 Located by the bank of Karo River in Keonjhar, Barbil is a lesser known tourist spot in Odisha. The place, surrounded by luxuriant forests, offers breathtaking beauty and a break away from the maddening city crowd. 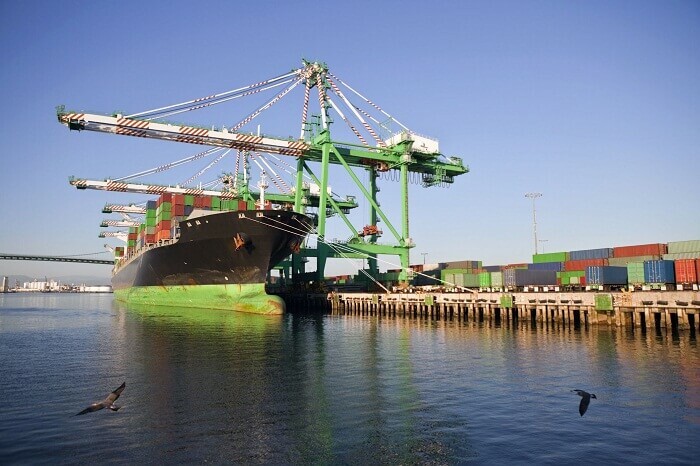 Paradip or Paradeep, the famous sea port of India, finds its place in the list of popular tourist destinations of Odisha. It is located at the confluence of Bay of Bengal and Mahanadi. In addition to the busy dockyard, the city also has some amazing beaches that offer mesmerising views of the surroundings. Sambalpur, known for natural splendors & cultural sites, is one of the important tourist places in Odisha. The landscape is dotted with numerous waterfalls and plush green forests that allure photography buffs, nature lovers, and adventure enthusiasts.